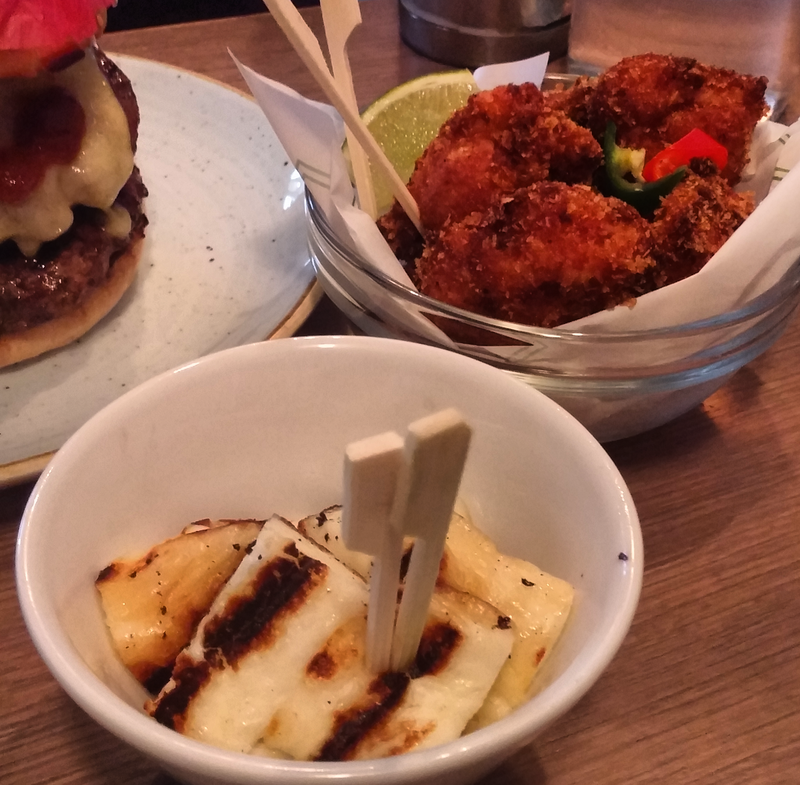 Excitement is growing as the latest restaurant prepares to open in Exeter’s Queen St. Dining. 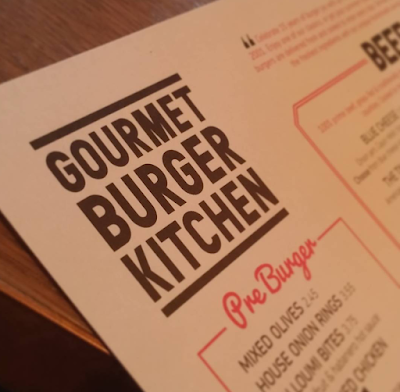 Gourmet Burger Kitchen (GBK) is the second business to launch in the city’s new stylish £12m dining destination. The popular restaurant will seat customers over two floors, overlooking Queen St. and the barrel-vaulted Higher Market. 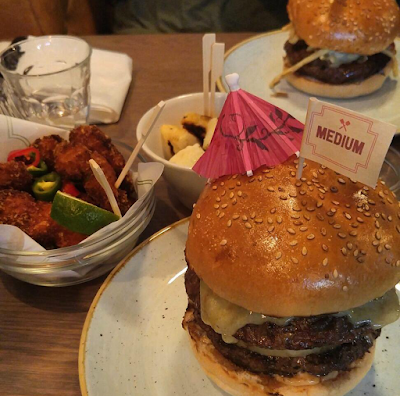 Set up by three Kiwis in 2001, GBK prides itself on serving a variety of handcrafted burgers that combine 100% prime beef with the freshest ingredients. The brand now has over 70 restaurants across the UK and the branch at Queen St. Dining will be the first in Devon. 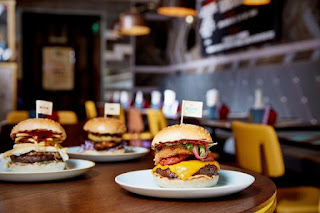 When the doors open on Monday 12 September staff will give away 100 cheeseburgers from midday on a first come, first served basis. Diners are advised to get to the restaurant early so they don’t miss out! We went to a special preview evening prior to the restaurant opening. The burgers are huge! It's clear that this will be a very popular addition to the area.